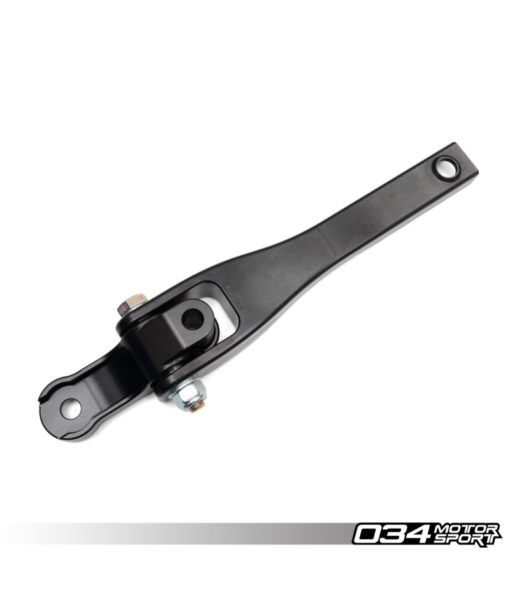 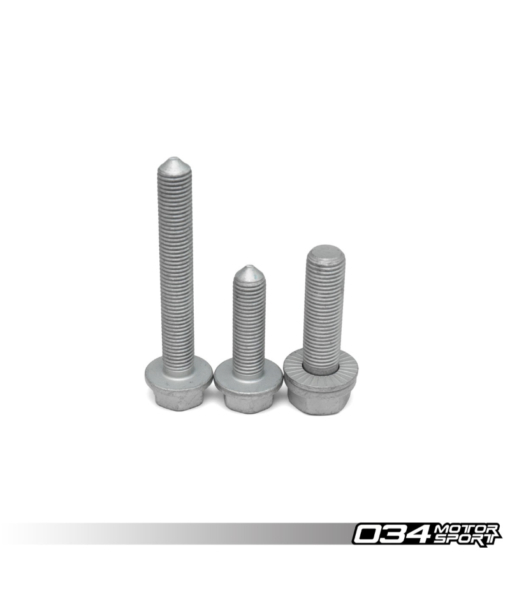 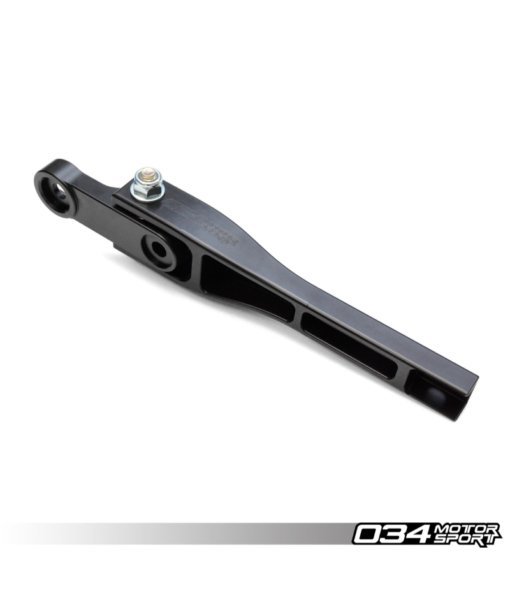 034Motorsport’s Billet + Spherical Dogbone Mount for 8S Audi TT RS & 8V Audi RS3 is the new standard in performance and durability. 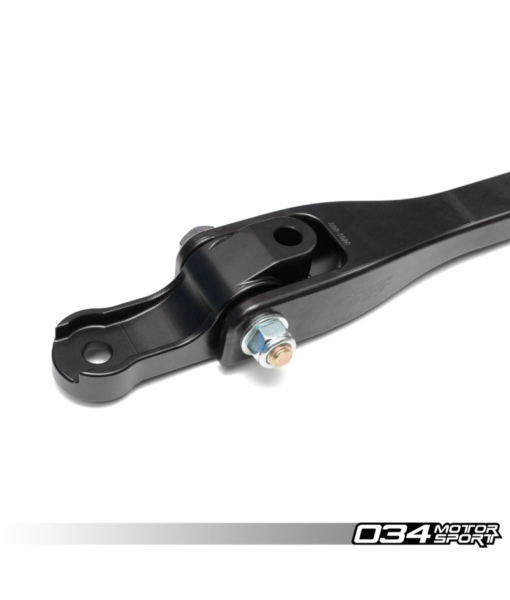 034Motorsport’s Billet + Spherical Dogbone Mount for 8S Audi TT RS & 8V Audi RS3 is the new standard in performance and durability. 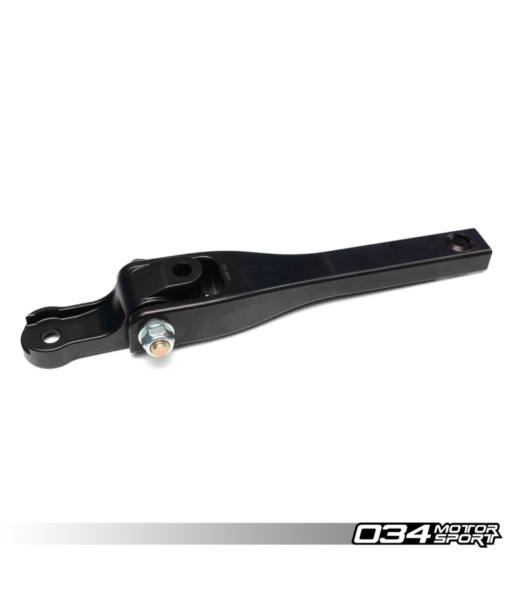 This dogbone mount was engineered with performance in mind, manufactured from billet aluminium and stainless steel, and features a genuine Aurora Spherical Bearing to maintain proper articulation and reduce NVH transfer. 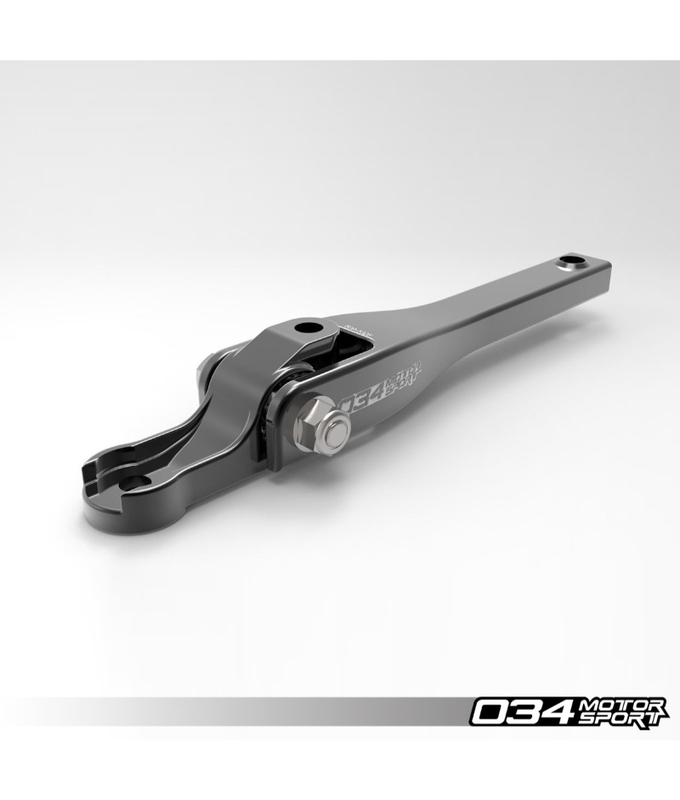 The Billet + Spherical Dogbone Mount is machined and assembled in-house, designed to eliminate the slop associated with the factory mount, and will better withstand the forces generated by hard launches. This upgrade was extensively track-tested on 034Motorsport’s 8S Audi TT RS before release. 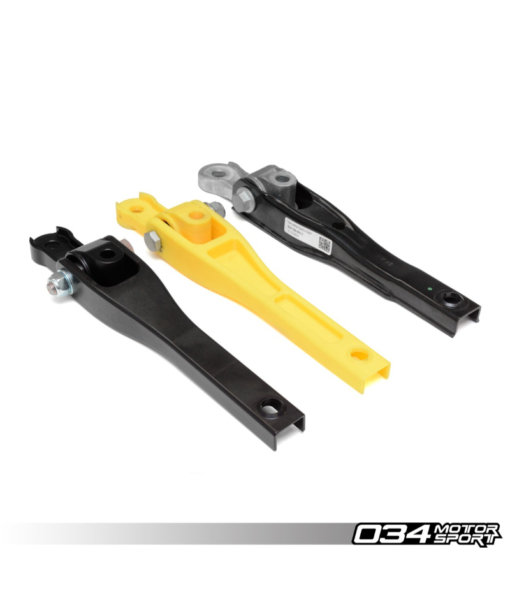 Please Note: We recommend pairing this dogbone mount arm with our MQB Dogbone Mount Insert V1 or V2 for the ultimate reduction in drivetrain slop.